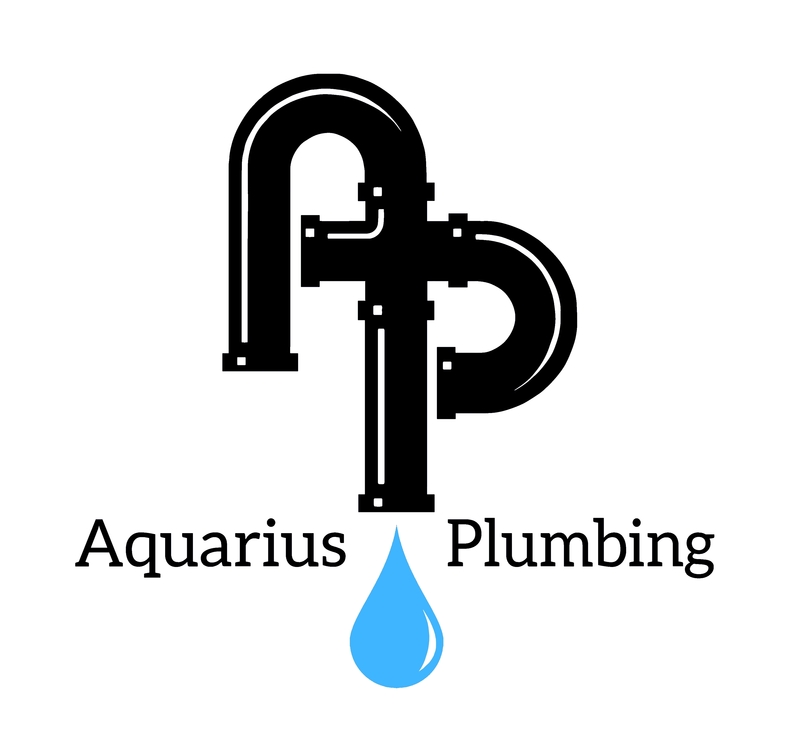 Aquarius Plumbing provides a wide range of services for residential, light commercial and restaurant buildings in the Blacksburg, Christiansburg and Radford, Virginia areas. Our mission is to provide high quality work with higher quality customer service. We are committed to building the best solutions for our customers. Aquarius Plumbing is a fully licensed and insured Virginia contractor. All technicians are fully trained, experienced and background checked. Through our many years of experience installing and servicing a variety of faucets, toilets, and other plumbing fixtures, we have chosen a select few fixtures that we carry or are readily available when you need to add or replace these items. They are attractive, of high quality, reasonable cost, and are convenient to use. Our confidence in them allows us to provide a full guarantee of both materials and labor for a year in home settings and for six months in commercial use. Proof that you have real people working for you.